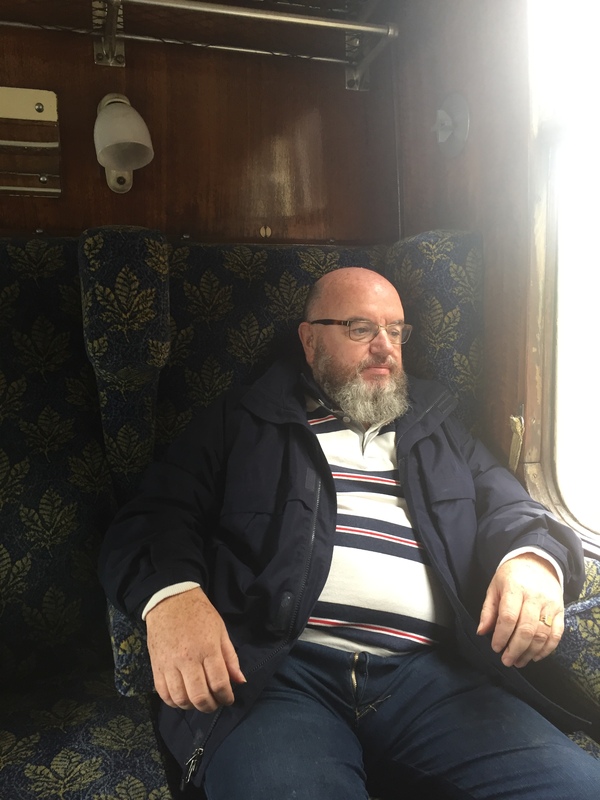 When I told people I was going to retire in July 2017, they told me I would have loads of time on my hands to get the layout finished and keep the blog updated etc….wrong! I cant believe that May was the last update on here so in order to put things right here is a bit of an update. Our Wednesday night meetings continue to be a success with everyone busy working away on their own projects. We have promised to put more modelling snippets on here as to what people in the group are up to so we will endeavour to do that going forward. 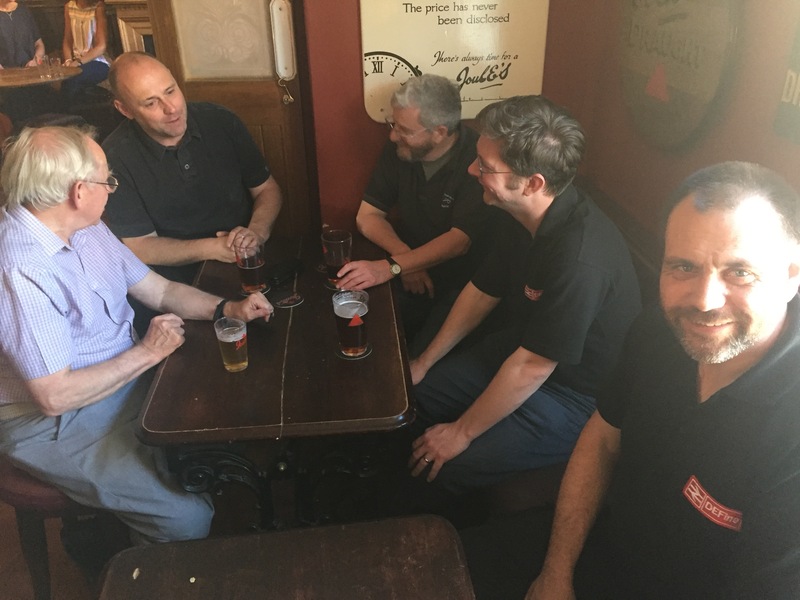 Most if not all of the group were at the DEMU Showcase event back in early June, the last one to be held at Burton Town Hall with a new venue in Burton planned for next year. 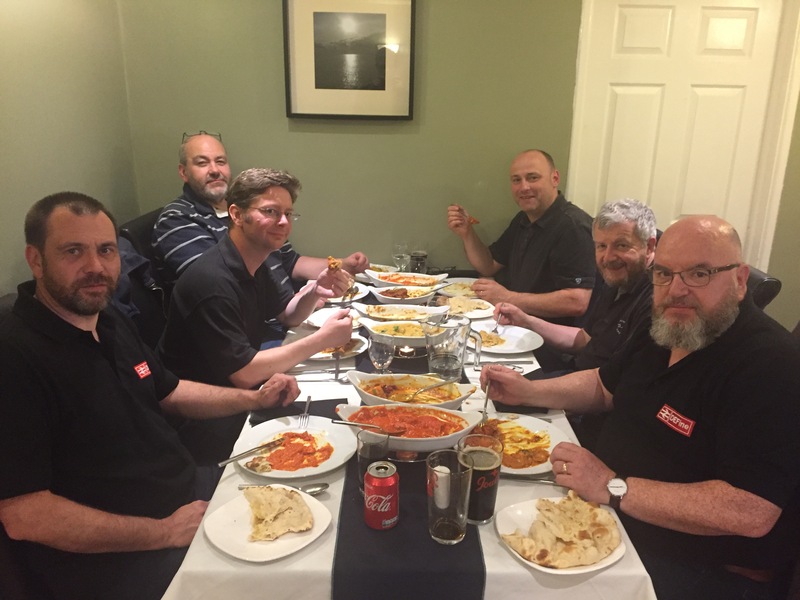 As has become the custom, the group retired to the Coopers Arms on the Saturday night to sample some of their excellent ales, followed by an equally excellent curry in the restaurant next door. July saw the Lydd Rail event take place at Paul Wade’s first class facilities down in Lydd. Pete had the scenic section of his layout there as a first outing. All went well except for an 08 deciding to spontaneously let out a loud screech and stop dead. Thankfully the damaged decoder was replaced along with the speakers under warranty by Legomanbiffo so all is now well with the 08. Bertie had decided to go down on the Thursday and do some running around the Kent coast on a Rail Rover. 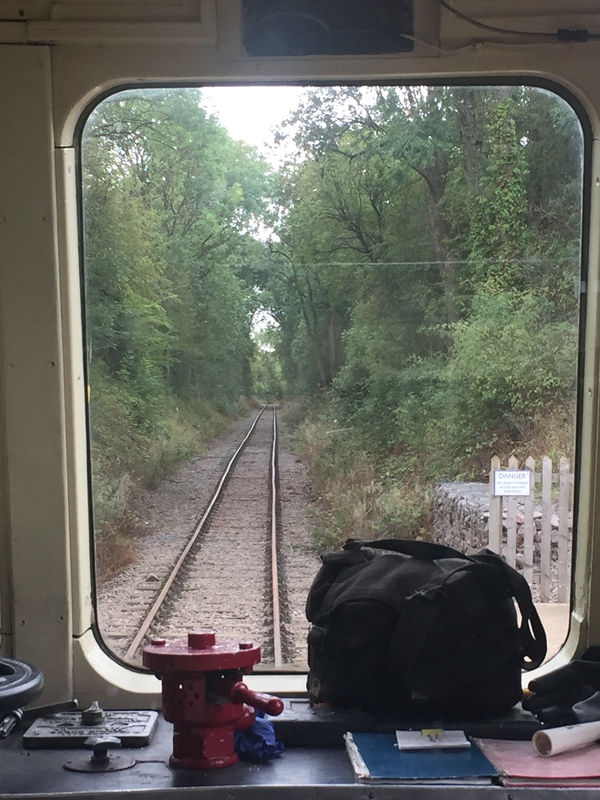 This year we had a trip out on a vintage bus to visit the Rommney, Hythe and Dimchurch Railway. This unique railway is a joy to visit and we had a back stage pass to visit the signal box and the sheds. Very interesting.Lydd is a great event but was a challenge this year with it being a 6 hour journey each way because of traffic issues on our wonderful road systems. Forward to September and it was the customary visit to the Great Central Railway Diesel Gala. This year numbers were down due to members being on holiday and it was left to Pete, Bill and Dave Furmage to hold the fort for DEFine. 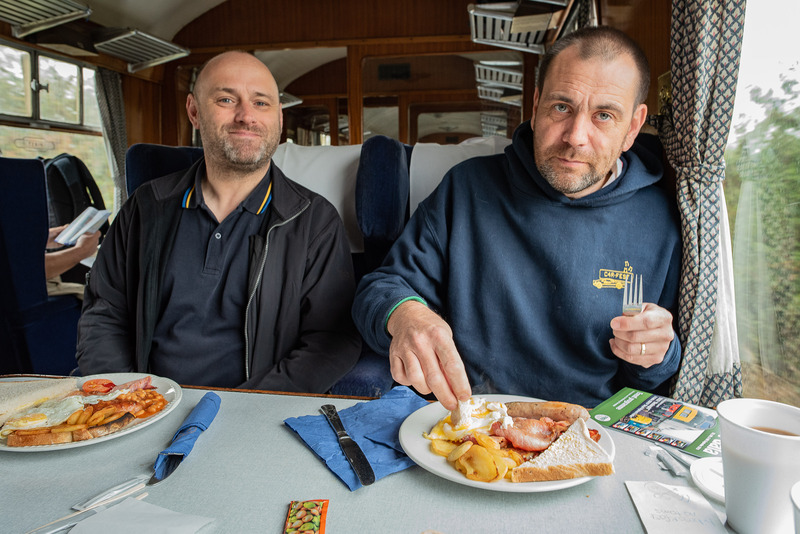 After the mandatory full breakfast in the griddle car we spent a very enjoyable day going up and down the line hauled by various means of traction. A first for this year included a trip up the Mountsorrel branch in a DMU. For lunch some real ale was laid on a Loughbourough station so we had to partake in a nice pint of mild, accompanied by a foot long hotdog! As September draws to a close we now see the exhibition season starting to gather pace. As I type this I am preparing to head to Aylesbury for the Scalefour Society exhibition. 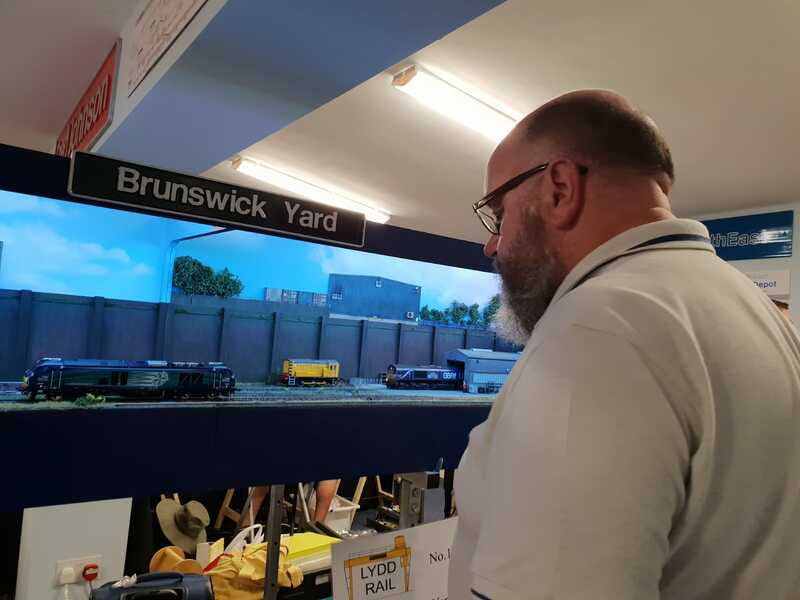 In the D&E era modelling section we will have Bertie and Dave Furmage doing some demonstrations involving stock and a section of Berties “Shirebrook” layout on which he has now got some hand built track laid. Pete will be there with the scenic section of “Brunswick Yard” and Brian and Paul of course with the Shawplan stand. 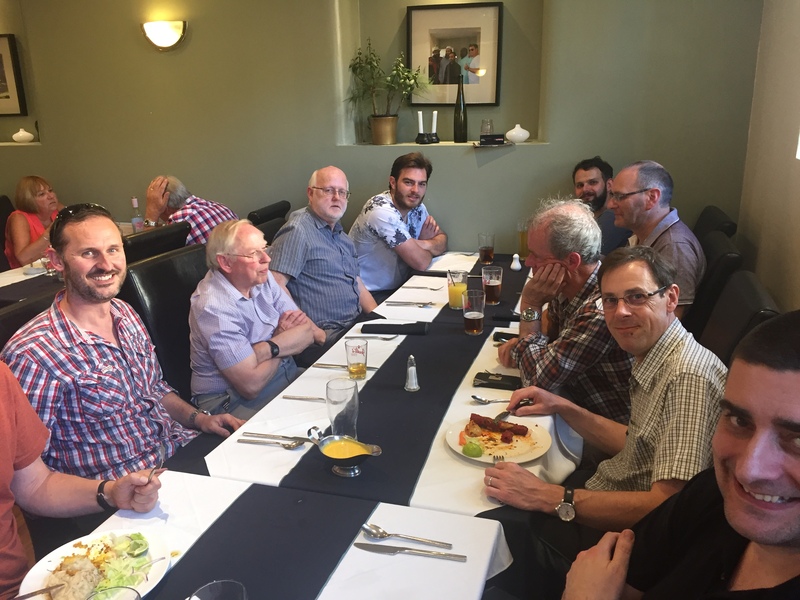 We must mention that plans are well underway for the 2019 DEFine Modellers Day. This will be our third event and hopefully it will be as successful as the others. More details on here soon.